I've been back on the Weight Watchers Core Food Plan for 5 days now (lost 2 lbs. already! ), but DH wanted a sweet treat today! So I got out my very first book "The Almost No-fat Cookbook", and made a slightly changed version of the Light and Easy Chocolate Cupcakes, with my fluffy vegan frosting (low in fat and sugar; not in any of my books). Since I have 35 points per week to play with, 4 points ( actually 3.7) is not bad for a treat! The cupcakes are tender and light, but remember that fat-free treats don't keep very well, so freeze what isn't being used in a day or two. I had one with my tea for a snack this afternoon-- yum! NOTE: Coffee accentuates the chocolate flavor. Preheat the oven to 325 degrees F. Grease and flour 12 cupcake/muffin cups, or line with parchment tulip baking cups, unbleached paper liner cups, or silicone liners. Blend the Wet Mix ingredients until smooth. Whisk the Dry Mix ingredients well in a medium bowl. Add the Wet Mix and whisk in just until blended-- briefly. Scoop evenly into the prepared cups. Bake for 20-25 minutes, or until a cake tester comes out clean. Cool on rack for 5 minutes, then carefully remove the cupcakes and place on the rack to cool thoroughly before icing. Whisk milk into flour and agar in small saucepan until smooth (You can use an immersion blender if you wish, or even run it through a regular blender). Heat over medium-high heat, stirring or whisking constantly until it boils and thickens. Cool thoroughly (place in a small bowl inside of a larger bowl of cold water). It will get quite stiff-- don't worry! With an electric mixer beat the butter, sugar, vanilla and salt until light and fluffy-- several minutes. Beat in the cooled flour paste (and optional cocoa, if using) with the electric beaters and mix until smooth and fluffy. Chill thoroughly before frosting. Keep the frosted cupcakes refrigerated (covered, so that they don't dry out) until serving time. Nutrition (per cupcakes): 193.2 calories; 12% calories from fat; 3.0g total fat; 0.0mg cholesterol; 237.1mg sodium; 232.1mg potassium; 39.7g carbohydrates; 2.3g fiber; 26.5g sugar; 37.4g net carbs; 4.2g protein; 3.7 points. Nutrition (per cupcake): 137.7 calories; 7% calories from fat; 1.5g total fat; 0.0mg cholesterol; 193.4mg sodium; 208.3mg potassium; 29.5g carbohydrates; 2.0g fiber; 17.9g sugar; 27.5g net carbs; 3.6g protein; 2.5 points. Well, I have to confess, I'm back on Weight Watchers' Core Food Plan. I've gained it all back! Boy, does it sneak up on you! I blame it on not getting my usual exercise, due to the crazy weather (we had another power outage on Tuesday due to another wind storm, and some snow, though we got far less than Vancouver and the south island), and a wacky ferry schedule with a small ferry (while our big ferry gets refitted) that cuts into my exercise time before I go to work; eating too much over the holidays; and eating too much of my experiments. What am I going to do about it? 1.) Practice portion control. 2.) Stick to the WW Core Food Plan, which is a very healthful plan, easy to eat vegan, emphasis on veggies, fruits, wholegrains, and vegetarian proteins. 3.) EXERCISE-- dance, get out for walks whenever possible, or use an exercise bike, and get back on my weights regime, using stretch bands, as well. Otherwise, my mom just gave us a treadmill, so I have no excuse for not exercising. I have to get a book rack for it, though, or it's kind of boring. I have to have it downstairs in my "office" area because it takes up too much room upstairs. I can watch DVD's on my computer down here, or videos on the old TV I use for instructional dance and exercise videos (which is not hooked up to satellite, so I can't watch TV programs on it). The other thing I've started to do to make it go faster is watching YouTube music and dance videos. I can make a playlist of however long I want to work out. I've found some fascinating concert video clips and wonderful bellydance clips, as well. I also have a mini-trampoline, which I need to start jogging on while watching TV in the evening. And, I hope to start dance classes again soon. Here's a meal I made for dinner the other day to use up some rapini in the refrigerator. 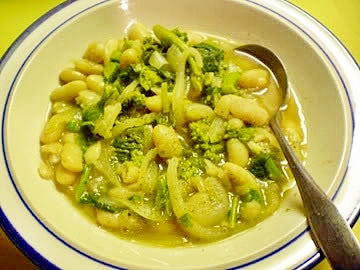 I love the combination of the mild, creamy white beans and the strong-flavored rapini! I am very partial to "bitter" greens such as rapini, and they are a powerhouse of nutrients, too. I used my own home-cooked beans. I soaked them overnight and pressure-cooked them for 35 minutes after draining them and covering them with vegetarian broth, with a chut-up large onion, 3 large cloves garlic, chopped, 2 bay leaves, and a large sprig each of fresh rosemary and sage. Serves 6 (Adapted from a recipe in my book "Nonna's Italian Kitchen". If you have no rapini, curly endive, escarole, turnip greens, or kale can be used instead. Wash the rapini well and drain it. Remove the tougher bottom parts of the stems, and slice the rapini in 1/2" strips. Heat the oil in a large nonstick skillet. Over medium-high heat, cook the onions until they are limp; then add the garlic and stir-fry for 30 seconds; then the rapini a little at a time, stirring until it wilts and turns brightly-colored. Add the beans to the pan and stir them around to heat thoroughly. Taste for salt and pepper. Serve with crusty wholegrain bread, or spooned over soft polenta. A great winter meal! Nutrition (per serving): 209.3 calories; 12% calories from fat; 3.1g total fat; 0.0mg cholesterol; 33.0mg sodium; 807.6mg potassium; 35.5g carbohydrates; 8.9g fiber; 2.0g sugar; 26.6g net carbs; 12.4g protein; 3.6 points. I'm testing some exotic recipes for the coming Vegan Feast Newsletter, but we were kind of craving simple, old-fashioned North American-style food the other day, so I made one of my vegan "meatloaf" recipes. I originally made this with ground seitan, but found that it can be made with a variety of "burger" substitutes. 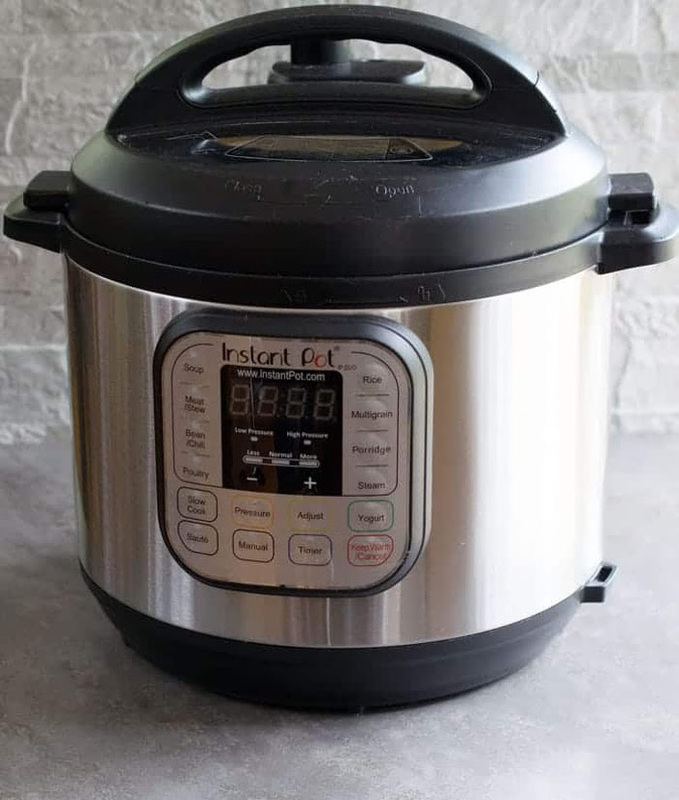 It can also be made gluten-free, just by accident, if you use the second version made with TVP (textured soy protein) or crumbs of Soy Curls (read about this product here), because it's the oatmeal and grated potato that keep it from falling apart, not gluten flour. It's also pretty high fiber and yummy in a low-key, familiar way. Give either of the following two versions a try! This recipe makes a good all-around vegetarian “meatloaf”, and the leftovers can be used as vegetarian “crumbles”. 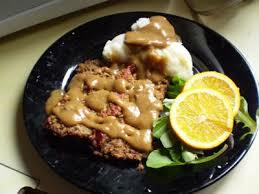 You have the option of using veggie “hamburger crumbles", or ground seitan, or TVP, Or a mixture. The scrubbed potato, oatmeal, optional flaxseed and onions make it a fairly high-fiber protein dish. And, by the way, you can halve the recipe, if you like. NOTE: If you want a fine-textured loaf, grind the “crumbles”, the seitan, or the reconstituted soy protein in a food processor or a food mill until ground quite fine. If you want a rougher texture, leave it “as is”. Mix all of the ingredients together well in a large bowl with your hands. Press the mixture into an oiled or nonstick 9x5" loaf pan (you can line the bottom with cooking parchment, if you like). Cover with a thin layer of ketchup, barbecue sauce, or tomato sauce, if you like. Bake for 1 hour, covering the pan with foil for the first 1/2 hour. Let the loaf stand 15 minutes; turn out on a plate. This firms up as it cools and can be reheated. Great on sandwiches! Nutrition (per serving): 217.0 calories; 13% calories from fat; 3.5g total fat; 0.0mg cholesterol; 910.0mg sodium; 786.2mg potassium; 28.6g carbohydrates; 9.3g fiber; 5.2g sugar; 19.3g net carbs; 21.5g protein; 3.8 points. Nutrition (per serving): 196.2 calories; 7% calories from fat; 1.7g total fat; 0.0mg cholesterol; 910.8mg sodium; 750.4mg potassium; 27.9g carbohydrates; 7.9g fiber; 6.0g sugar; 20.0g net carbs; 20.8g protein; 3.3 points. This recipe makes a good all-around vegetarian "meatloaf", and the leftovers can be used as vegetarian "crumbles". The unpeeled potato, oatmeal, and onions add fiber to a normally low-fiber protein dish. Note: All vegetarian loaves are firmer and more appetizing if you let them cool thoroughly, then slice and reheat them, so make this the day before, or early in the day. Good with Rich Brown Gravy, or just ketchup. Leftovers make good sandwiches. 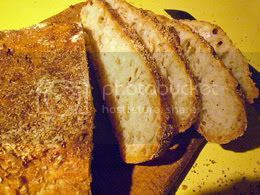 The use of TVP or Soy Curl crumbs (read about Soy Curls here) instead of veggie "ground round" or ground seitan makes this loaf gluten-free. NOTE: If you want a fine-textured loaf, grind the reconstituted soy protein or Soy Curl crumbs in a food processor or a food mill until ground quite fine. If you want a rougher texture, leave it "as is". Mix the textured soy protein with the hot water in a large bowl, and let stand for about 10 minutes to rehydrate. Mix all of the rest of ingredients into the textured soy protein or Soy Curl crumbs. Mix it well with your hands. Press the mixture into a 9 x 5" loaf pan, sprayed lightly with oil from a pump sprayer, or with cooking spray, and lined on the bottom with cooking parchment. Cover the loaf with the ketchup, barbecue sauce, or tomato sauce, if you like. Bake for 1 hour, covering the pan with foil for the first 30 minutes. Let the loaf cool thoroughly in the refrigerator before slicing. Reheat if necessary, in the microwave, or by steaming or baking in a covered dish. Nutrition (per serving): Nutrition (per serving): 210.4 calories; 5% calories from fat; 1.3g total fat; 0.0mg cholesterol; 562.6mg sodium; 489.1mg potassium; 29.6g carbohydrates; 3.5g fiber; 4.2g sugar; 26.2g net carbs; 21.6g protein; 3.6 points. Nutrition (per serving): 236.2 calories; 11% calories from fat; 3.1g total fat; 0.0mg cholesterol; 564.4mg sodium; 525.0mg potassium; 31.4g carbohydrates; 4.9g fiber; 4.2g sugar; 26.5g net carbs; 22.6g protein; 4.2 points. Put brown sugar in a heavy pan (like a cast iron frying pan) over medium-low heat and let it scorch, slowly stirring all the time. When it turns a dark brown, add the broth and stir well, and then bottle and keep refrigerated..
Barley-Mushroom Soup from my book "The Fiber for Life Cookbook" (recipe here). I'm sure I'm not the only one who has eaten too much, and too richly over the holidays. This has extended until today, due to company and leftovers! Actually, I didn't even bake very much this year. But I want to start eating lightly, at least for while. The first thing I think of for light meals, especially in the winter, is soup. 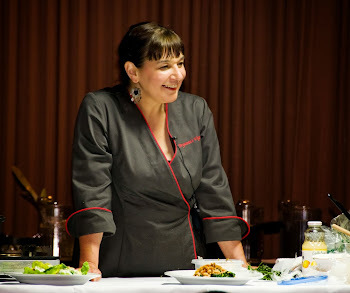 I love soup, and I have many soup recipes that I've developed over the years. (DH says I could easily open up a soup restaurant!) Soups are so easy to make fat-free, and yet still hearty and full of flavour. They are generally extremely inexpensive to make, and a good way to use up leftovers. Guests love homemade soups (and bread), too, because it seems such a novelty in this age of convenience foods. The one pictured above is one of my winter favorites, rich with mushroom-y goodness and silky, hearty barley. But another favorite, and a quick one at that, is miso soup. This is a version of miso soup with squash and chard, as well as tofu cubes, onions and mushrooms. For those who have yet to experience it, MISO is a Japanese fermented soybean and grain paste (usually made with rice or barley) which is used as a soup base (similar to bouillon paste or cubes) and flavoring. It is salty, but highly nutritious and valued for its digestive properties. Unpasteurized miso contains beneficial bacteria similar to that in yogurt, so it should be added to cooked foods at the last minute and not brought to the boiling point. Natural food stores should carry a number of varieties-- dark, light, yellow, sweet, etc.. I would never be without miso in my house. It is one of the great flavor-boosters of vegan cooking, in my opinion. I generally use a brown rice or barley miso which is made the old-fashioned way right here on Denman Island, British Columbia by master miso-makers Yoshi and Susan-Marie Yoshihara. (Update on Shinmeido Miso-- unfortunately, they have retired and have ceased production; fortunately we have stockpiled quite a few containers!) 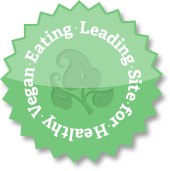 In vegetarian/vegan foods, miso lends a fermented "cheesey" flavor, full of the "fifth flavor", umami, which enhances flavor (read more about umami here, here and here and can also replace salted anchovies or anchovy or fish paste (see this post on that particular subject. You can read more about this wonderful food in The Book of Miso by William Shurtleff and Akiko Aoyagi (Autumn Press, 1976). 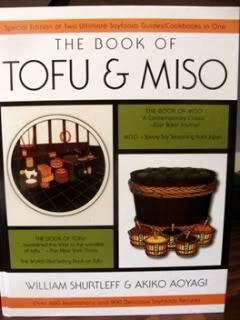 (You can also get an updated version in a combo book with the classic Book of Tofu.) They include a chart explaining the types of miso, their taste and color. See what I wrote about this book at this post. You can also go to the good old "Cook's Thesaurus" (bookmark this useful site!) and see some photos of different kinds of miso, which will give you a realistic idea of the colors. Everyone who enjoys miso has their favorite ways of preparing miso soup. I am partial to miso with potatoes, onions and mushrooms. 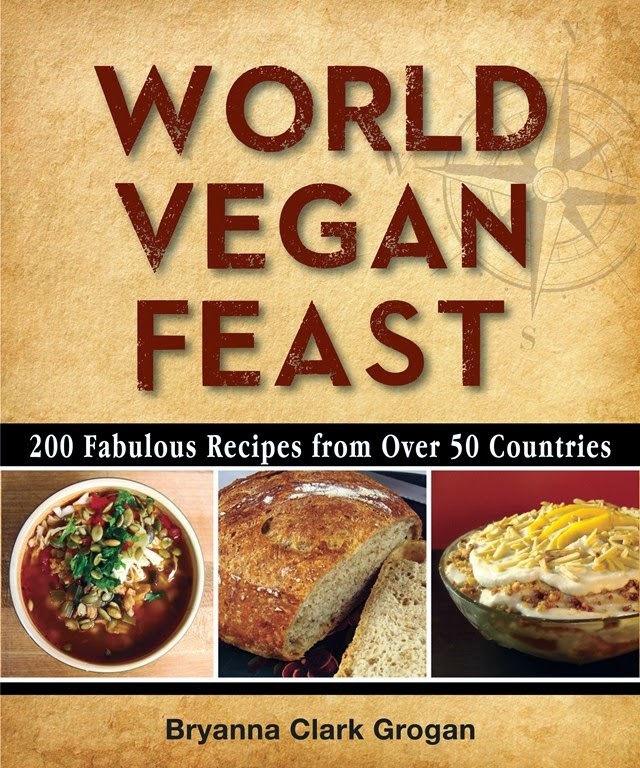 UPDATE: My miso soup recipe is in my new book World Vegan Feast.